Fans of thrillers might want to mark December 10th, 2013 on their calenders. On this date, Virgil Films will release Teddy Schenck's thrilling 7E. The film is an indie feature, which focuses on tone and mystery. 7E stars Natasha Lyonne ("Orange is the New Black") and Brendan Sexton III (Boys Don't Cry). The film's official trailer is hosted below. 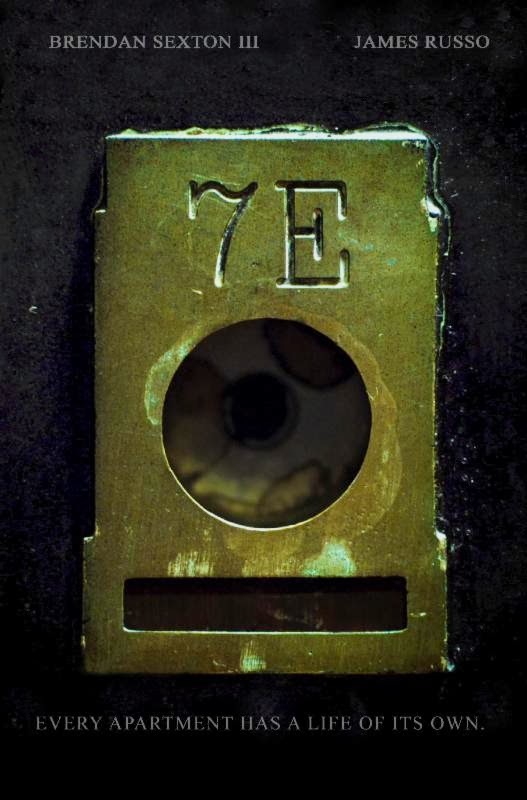 The story for 7E begins with the death of a young roommate. Clyde (Sexton) investigates the suspicious death on behalf of his cousin and strange clues lead him to two tenants. But, Clyde's hold on reality begins to slip and his ability to investigate comes into question. 7E is an indie thriller, which will be available on DVD and VOD formats this December. 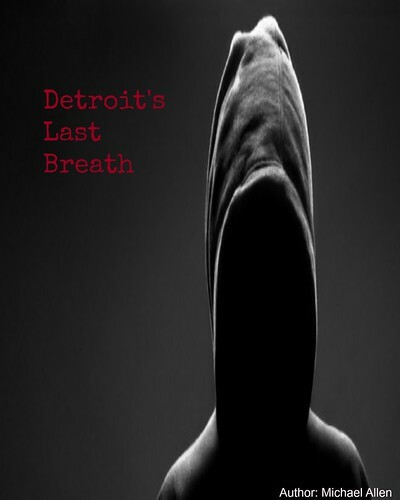 Fans of thrillers can take an early look at the release, with the film's trailer, past the break. Release Date: December 10, 2013 (DVD, VOD). *a runtime of 80 minutes.